BOC Aviation announced that it has purchased two Boeing 747-8 freighter aircraft. Both aircraft have been committed on long-term leases to AirBridgeCargo Airlines, one of the world’s leading international cargo airlines. “We appreciate BOC Aviation’s trust and support in the development of our Boeing 747-8F fleet. We strongly believe in the capabilities of this state-of-the-art aircraft and the benefits that it brings to people all over the world. 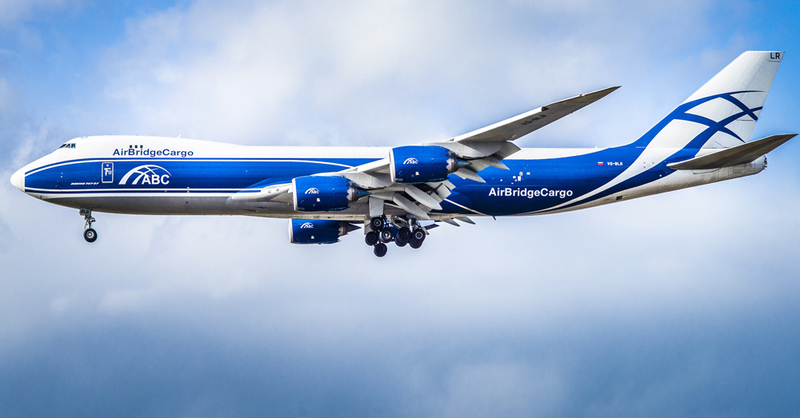 We are glad that the number of companies and people who recognize the advantages of this aircraft and are interested in purchasing it is growing,” added Sergey Lazarev, General Director of AirBridgeCargo Airlines.